Tonight we get a 1 minute snippet of the highly anticipated Kanye West track off RZA's "The Man with the Iron Fists" soundtrack which drops October 23rd. The movie hits theatres November 6th. Give White Dress (Snippet) (Prod. by Kanye West & RZA) a spin - it's a new offering from Kanye West. It was dropped on Wednesday, October 10th, 2012. Kanye West's rap artistry continues to improve with every release, something which is most definitely evidenced on White Dress (Snippet) (Prod. 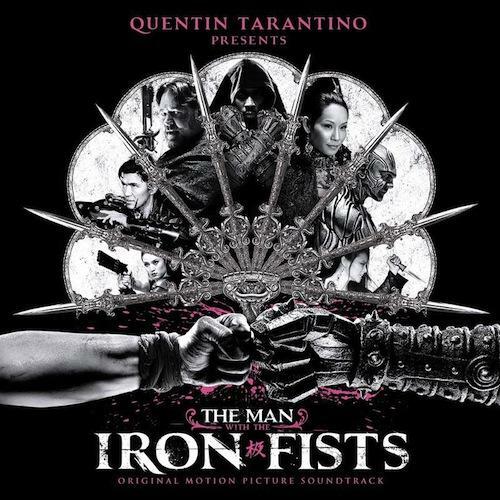 by Kanye West & RZA). His ever-expanding catalogue is definitely better for it, and we're looking forward to the next piece of the puzzle - aren't you? Check out Kanye West on White Dress (Full). If you're down, make sure to visit Kanye West's profile page for the newest info, news, songs, and mixtapes. How does this compare to Kanye West's previous work?